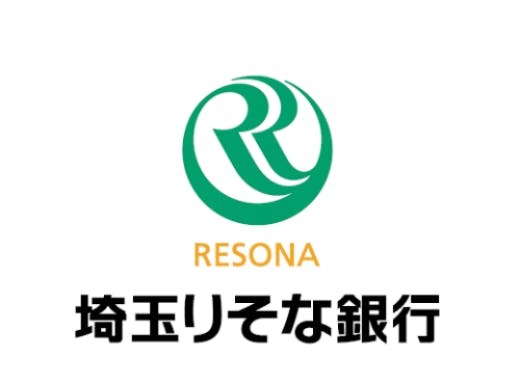 TOKYO (TR) – Tokyo Metropolitan Police have arrested a male employee of a commercial banks within the Resona Group on suspicion of possessing stimulant drugs at his residence in Saitama City, Saitama Prefecture, reports Nippon News Network (July 10). 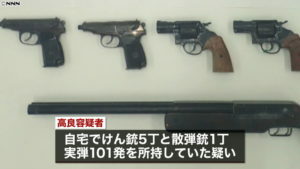 At around 8:00 a.m. on July 6, police found Yuta Tanizaki, a 30-year-old clerk at Saitama Resona Bank at a branch in Fukaya City, Saitama, to be in possession of 1.5 grams of kakuseizai, or stimulant drugs, inside the kitchen of the residence. 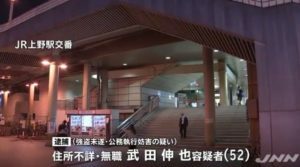 “As a result of work stress and curiosity, I started using around July of last year,” the suspect was quoted by the Fukagawa Police Station in admitting to the allegations. At the time of the discovery, Tanizaki was in the presence of a woman he met through a social-networking service. 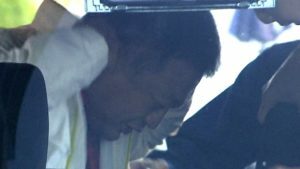 He is believed to have summoned the girl to his residence in order to use the drugs together. 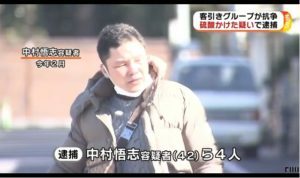 Police are now investigating Tanizaki on suspicion of using stimulant drugs.